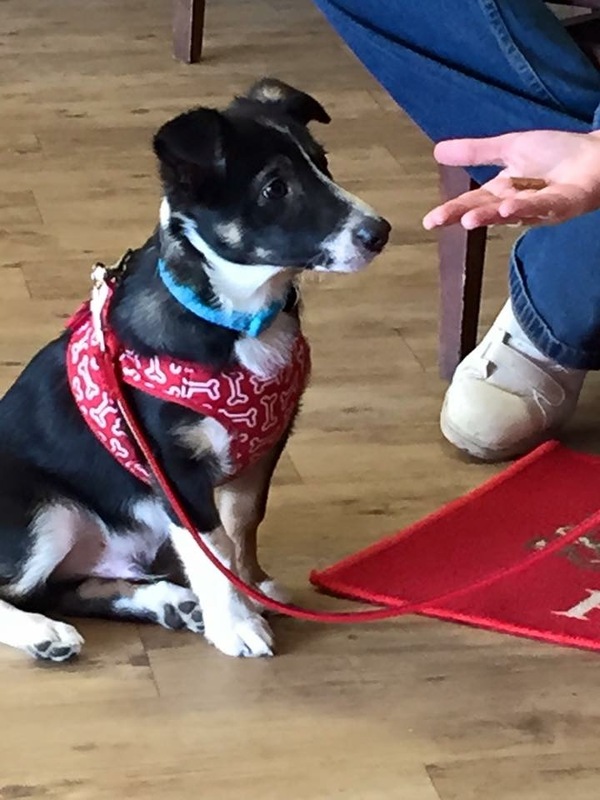 Here at the Canine Quarter Dog Training School we are proud of our courses, we aim to provide you with skills for life, exercises that are essential for keeping a dog safe and under control. Plus many other vital exercises and fantastic advice about keeping your puppy happy and healthy. The course fee is £80 and must be paid in full to secure your place .